I write and edit things I hope you find useful and awesome in the 813 & 727! My favorite place to stay in Manhattan. Easy to get to everything and a terrific staff. The World's Most Famous Arena... but even with the update, it's still a bit crowded. 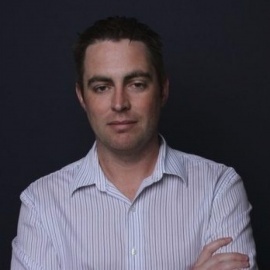 SELL THE TEAM WOODY. And stop donating money to awful people. Pros: Sam Darnold might actually be good. Cons: We'll never know because the front office will never figure it out. Cons: Literally everything else surrounding the blatant incompetence of this franchise. SELL THE TEAM. This year's Thanksgiving Eve, indulge in fun with all the trimmings. Get a break from the family, or bring them with you. 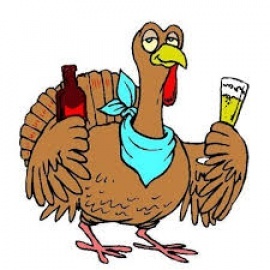 Our fully guided, turkey themed 4-bar fun tour starts at 6pm, Bars will be announced soon. Are the pictures ready to see for Nov 21 event? 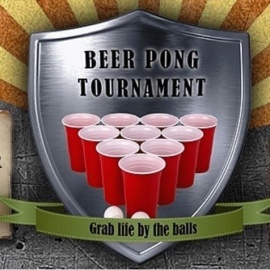 Who will be the Beer Pong Champ this time? ? Team Freddy Krueger won the tournament at our Tampa's Halloween Bar Crawl and took home a $100 Gift Card, courtesy of The Franklin Manor! First 16 teams to sign up will have a chance to compete for the title and a $100 Gift Card. GAME ON! Here we go! 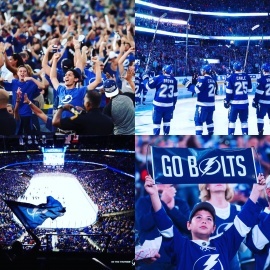 Hockey Season is almost here! Time to drop the puck! Pros: Convenient, easy to get around, tremendous local food options, baggage gets there fast, lots of coffee. Cons: It will make you hate every other airport once you land. Yeah, I'm talking to you LaGuardia and Philly. Go kick rocks you frozen totems of inefficiency and poor planning. Great beer bar with a ton of selection in a comfortable atmosphere. Pros: Great location and knowledgeable bartenders! Cons: Gotta order food from somewhere else, and it can be a pain to park. Grilled cheese & beer. That's most of the menu. Yes, it's as good as it sounds. Terrific little downtown neighborhood haunt that's comfortable & delicious! Pros: I mean grilled cheese and beer. What else do you need? Cons: It's not open 24/7... how good would this be at like 5am?? I don't even live in Orlando anymore, but the lake is a beautiful place. They did one helluva job with a glorified rentention pond. Orange County budget surpulses FTW! Pros: The swan boats, all the places to eat, and the easy way to count your running mileage when making the loop. One of best places in town to grab a beer, meet some folks, play games (shoutout the game with the metal ring and the hook! ), and just generally love the fact you're in St. Pete. It's wonderful. 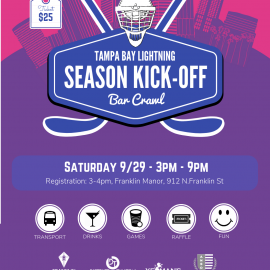 Pros: Crazy fun games, great beer, wonderful people, both indoor and outdoor things to do. It's like Hop Nirvana. Cons: Aluminum bench seats everywhere. It's a pain to park. Lousy food options. A quarterback that doesn't match the offense involved. Slow linebackers that can't fly to the ball. Willie T will get it fixed, but they're a disaster for now. The home of legends. Even if you don't love NASCAR (I'm not a huge fan), everyone should come check out this hallowed ground. Pros: It's really cool to see the evolution of auto racing from the beaches of Daytona to the asphalt of today. Cons: I mean they only race two weeks in the winter and one in the summer, plus some smaller races that don't mean as much. A terrific, old-school traditional cocktail bar. Great location and clientele, and some delicious libations too! Pros: Wonderful drinks, atmosphere, and location. Cons: Can get a bit pricey and crowded depending on the evening. My favorite mini golf course as a kid, and likely still now. Plus they don't care if you move from 18 right back to the first tee. Pros: Really fun course, even if you don't love Disneyana stuff. Plus it's in a great location near Swan/Dolphin/EPCOT so good for the adults. Cons: Standard "Disney is too expensive" goes here, but it's pretty reasonable for a loop here. Why am I reviewing this place, when I don't want anyone that doesn't know about it already to be there?? Pros: In the middle of Hyde Park/SoHo, we need a place for those of us that live there. For those that can walk to the bar and hang with our friends. Cons: You might read this and come. At least know someone there before you show up, don't think of this as an invitation. A true locals bar is hard to find around these parts. Except for Tiny Tap. But who can do that every day? So delicious! Cool off with some ice cream! Are you looking for the sweet taste of ice cream in the Florida heat? 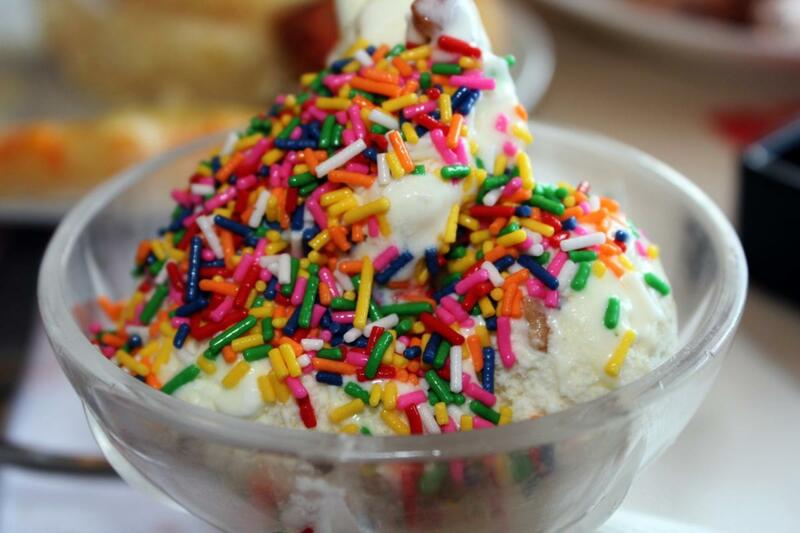 Here is a list of the best ice cream places around the Tampa area. A great way to get in a workout (and stay dry) this summer! Do you need a way to exercise while escaping the heat and rain? 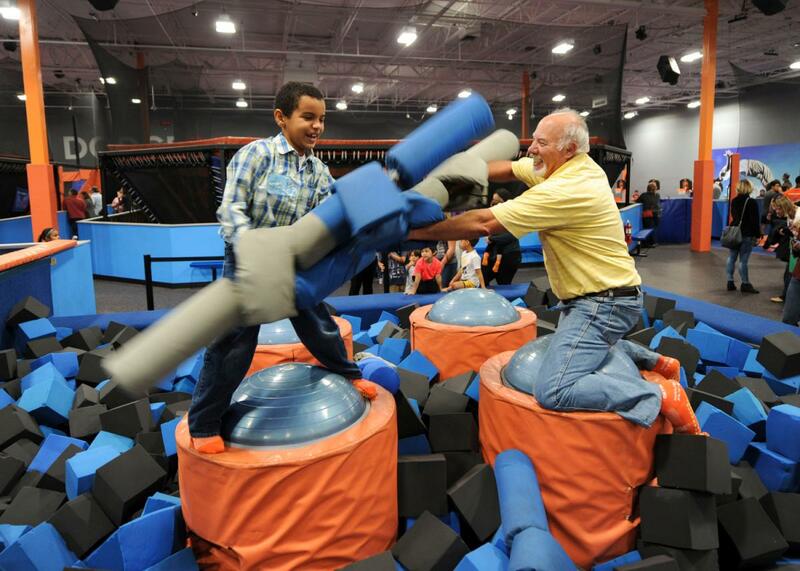 Sky Zone Tampa is a fun way to exercise for all ages, and it's indoors too! A great place to be when it rains. Enjoy the free coffee! 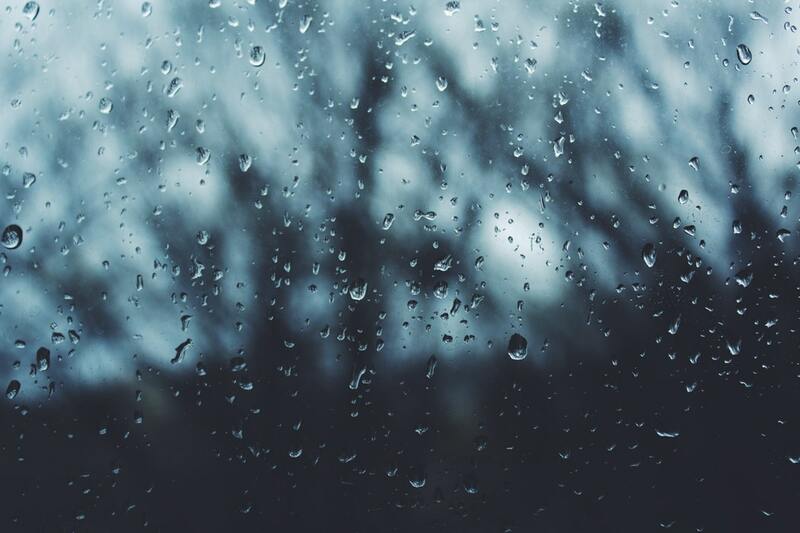 Don't let the weather get you down, find out the best things to do on rainy days in Tampa, Florida. From theatres to museums, it's all here!